FREE Same-Day Delivery Anywhere in Weslaco! 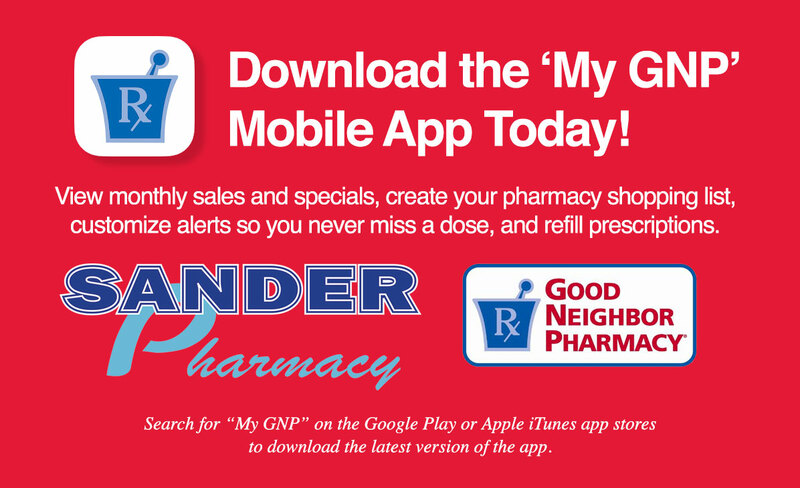 Sander Pharmacy is the premier Pharmacy in Weslaco, TX. Sander Pharmacy has over 55 years of experience in filling all types of medical prescriptions and specializing in compounding medications. Sander Pharmacy is family owned and operated for over 55 years in Weslaco, Texas and take pride in giving you great friendly service every time. Free Same Day Delivery Anywhere in Weslaco – Call Now!